It seems like playing biopic of legends was always a safe choice for any actor to make in his or her career. People love watching real stuff than usual masala movies which is mere entertainment and no depth at all. A biopic makes sense for various reasons like watching reality, life lessons,success and seeing what you never seen before. 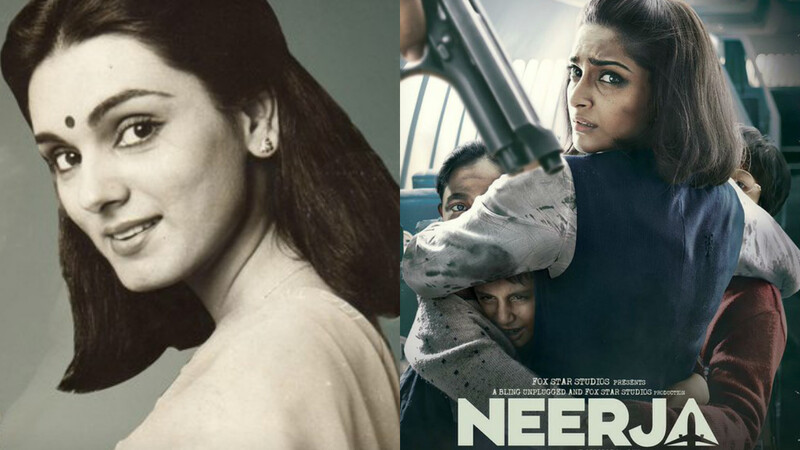 Neerja Bhanot is the first one to hit the screens this year. It is story based on life of a flight attendant who sacrificed her life to save the passengers of a hijacked Pam Am Flight 73 in 1986. Mary Kom’s director is bringing another biopic in his next movie titled “Sarabjit”. Aishwarya Rai will be seen playing Sarabjit’s sister and the story will be shown from her perspective. 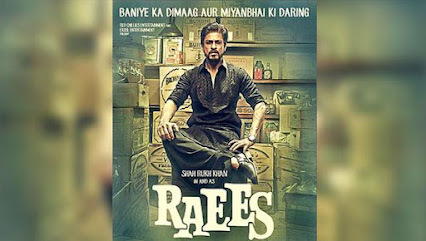 Shahrukh Khan’s upcoming and most awaited film “Raees” is biopic of a Gujarati don Abdul Latif Shaikh. 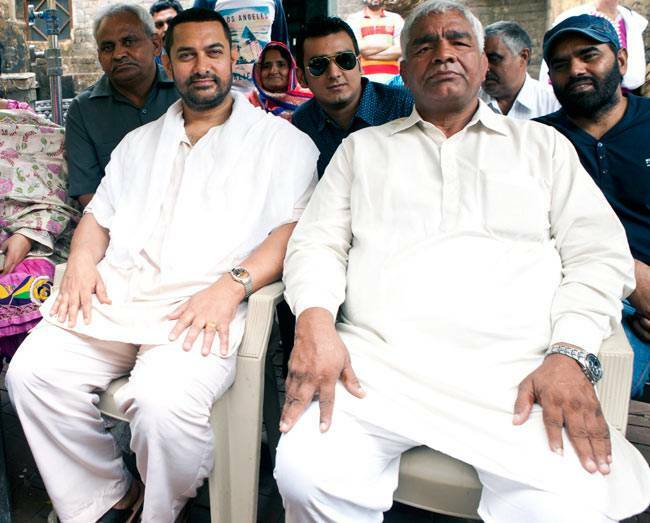 Aamir Khan is putting a lot of efforts and pressure in the making of Dangal which is a biopic of Indian Professional Wrestler and Olympic Coach Mahavir Singh Phogat. Emraan Hashmi is the chosen one for playing former Captain of Indian Cricket team Mohammad Azharuddin in the upcoming movie “Azhar”. ‘Kai Po Che’ fame Sushant Singh Rajput will be seen this year playing Mahendra Singh Dhoni’s biopic. 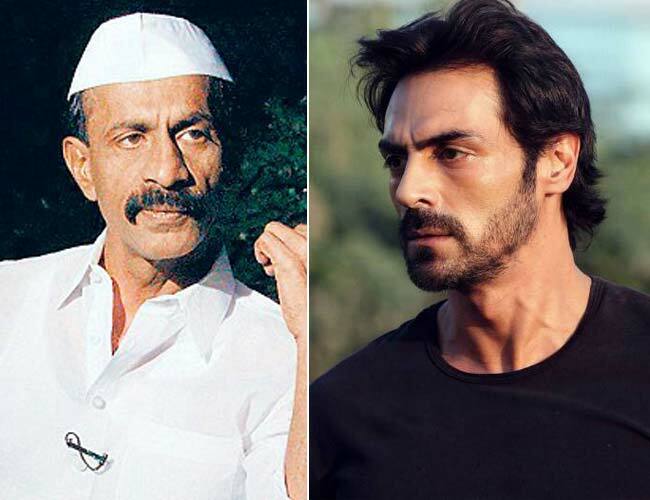 One of the well known gangster turned politician Arun Gawli’s story will hit the screens this year with Arjun Rampal in the lead. Aligarh is directed by the director of movie “Shahid” and is based on Aligarh Muslim University professor, Dr. Shrinivas Ramchandra Siras, who was dismissed from his position on charges of homosexuality. In the movie “Mary Kom”, Priyanka Chopra played the role of a World Boxing Champion and Olympic Bronze Medalist. Indian athlete Milkha Singh known as “Flying Sikh”became more popular when Farhan Akhtar took up this incredible role on his shoulders. An accomplished Indian athlete was forced to become a bandit. The role was well played by Irrfan Khan and the actor received good response for his efforts. Shahid Azmi who was assassinated in 2010 was a lawyer and human rights activist. Rajkummar Rao did his best in the movie. A bold biopic of South – Indian actress Silk Smitha was equally appreciated by both critics and audience. Famous painter Raja Ravi Verma’s life is shown in this movie and was quite controversial. Guru was loosely based on life of Dhirubhai Ambani the business tycoon who defined the term business quite differently. 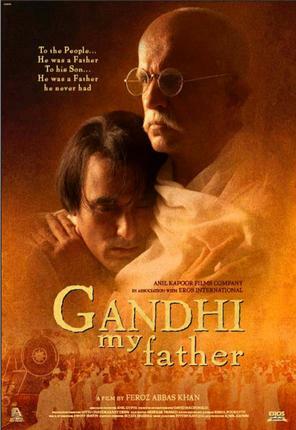 The film was focused on elaborating the relationship between Mahatma Gandhi and his son Harilal Gandhi. Mangal Pandey one of the main revolutionaries who initiated Sepoy Mutiny in 1857 after being disappointed with British administration. Aamir Khan did justice to this biopic and thrilled the audience. 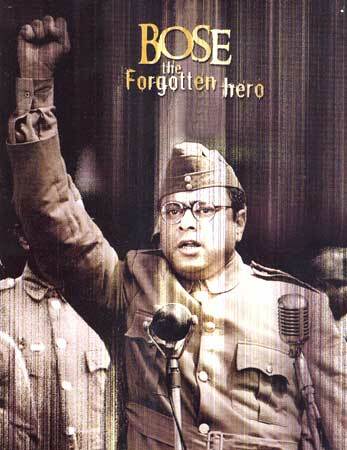 One of the unique story based on the life of this legendary freedom fighter is a must watch. It is biopic of Phoolan Devi who became a gangster due to her circumstances in a patriarchal society and then a politician. The movie was temporarily banned by Delhi High Court and was one of the most controversial biopic.